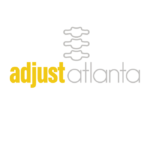 A+A Wellness believes in working in and around the community. We also believe that giving back is an important part of your well being. That is why we have teamed up with various organizations to bring out the best in our communities and our clients. Wellness doesn’t stop with yourself! Here are some ways we reach out! No Hungry Children’s mission is to impact the lives of Children for the glory of God by sharing the love of Jesus Christ through feeding them physically, emotionally and spiritually. No Hungry Children exists to bring glory to God by feeding children. Empowering indigenous ministries to provide food, clothing, medicine and education to at-risk children and families in extreme poverty throughout the world. Creating micro-loans and micro-businesses to produce opportunities and products for fair trade, and providing job training in these and other skill areas. Poverty is not just a physical or economic condition. There are emotional, psychological, and relational wounds from living in poverty that only Christ can heal. 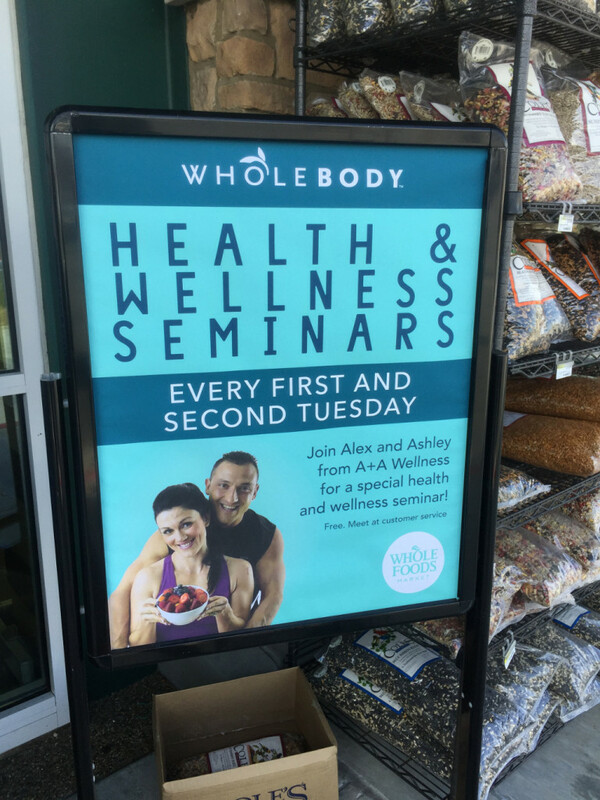 Whole Foods seek out the finest natural and organic foods available, maintain the strictest quality standards in the industry, and have an unshakeable commitment to sustainable agriculture. 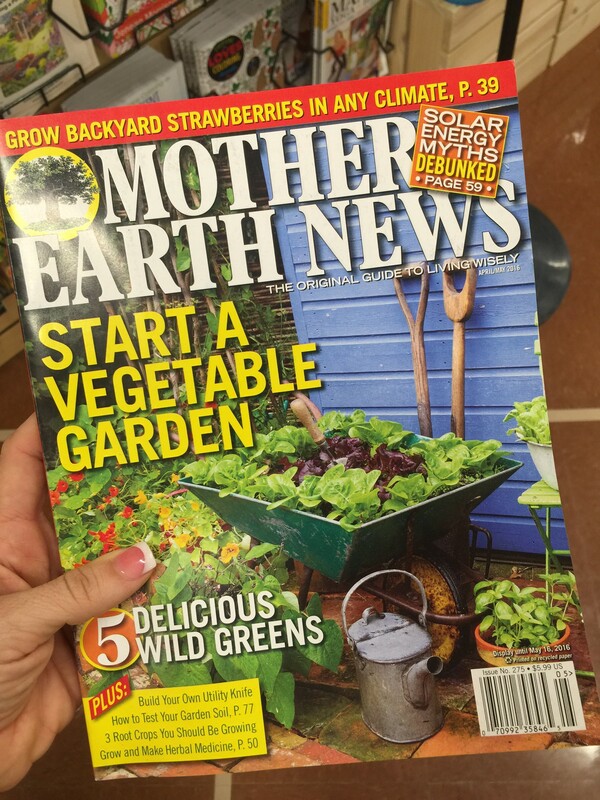 The most popular and longest-running sustainable-lifestyle magazine, MOTHER EARTH NEWS provides wide-ranging, expert editorial coverage of organic foods, country living, green transportation, renewable energy, natural health and green building. Lively, insightful and on the cutting edge, MOTHER EARTH NEWS is the definitive read for the growing number of Americans who choose wisely and live well. A+A Wellness contributes to the Mother Earth News “Real Food” blog with an article on how to make your own Kefir. A+A Wellness are regular bloggers and contributors to the Mother Earth News Blog. Visit their blog to see how we contribute to health and well-being.